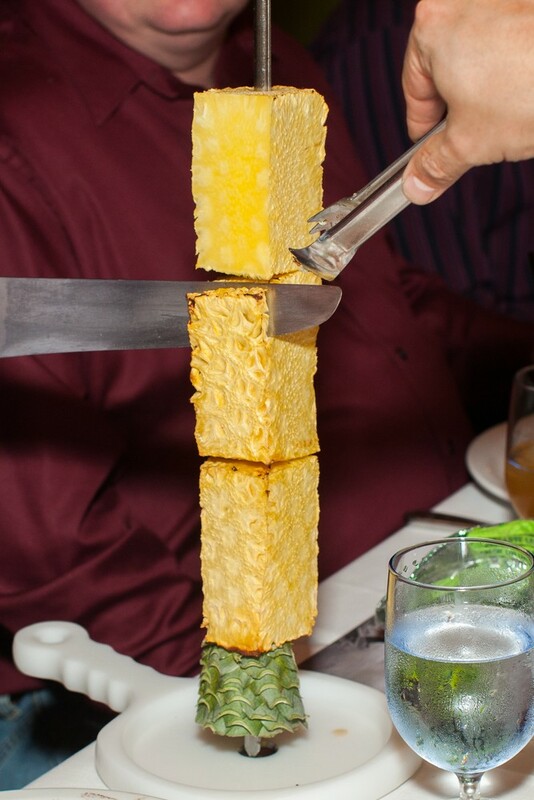 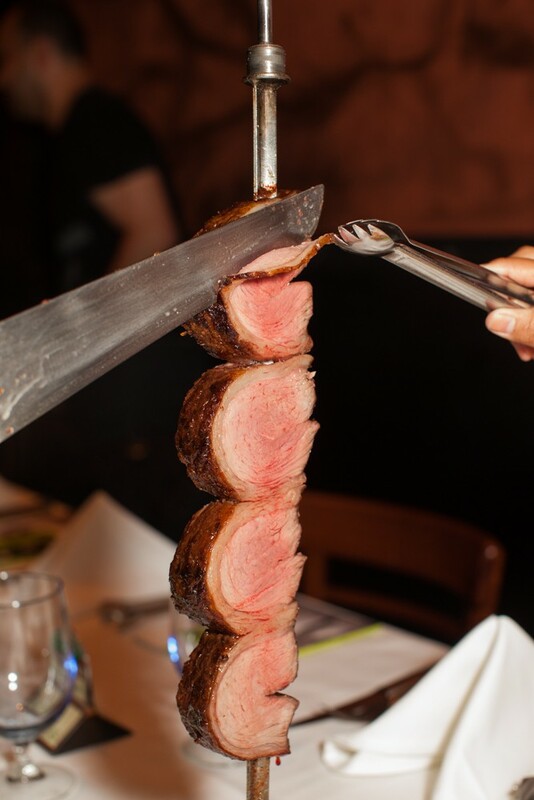 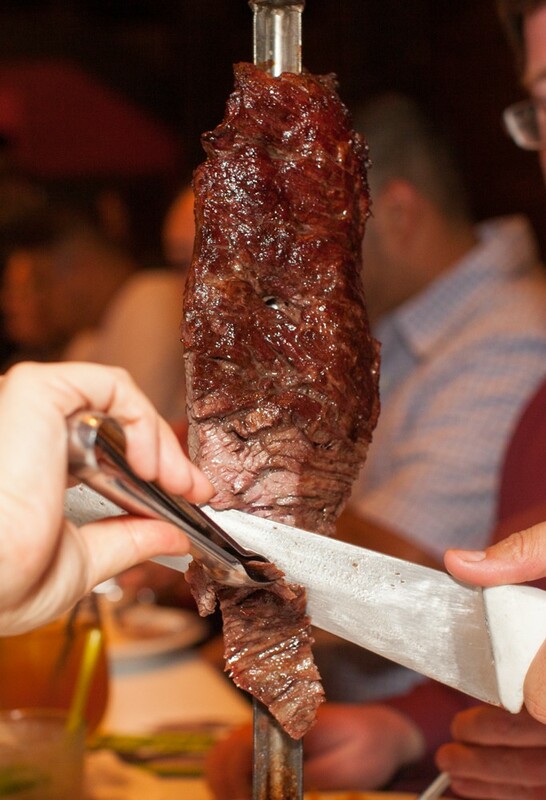 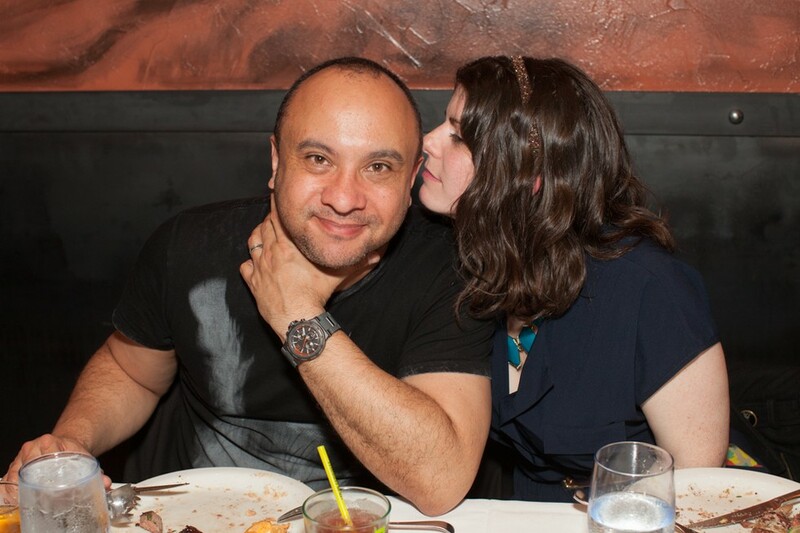 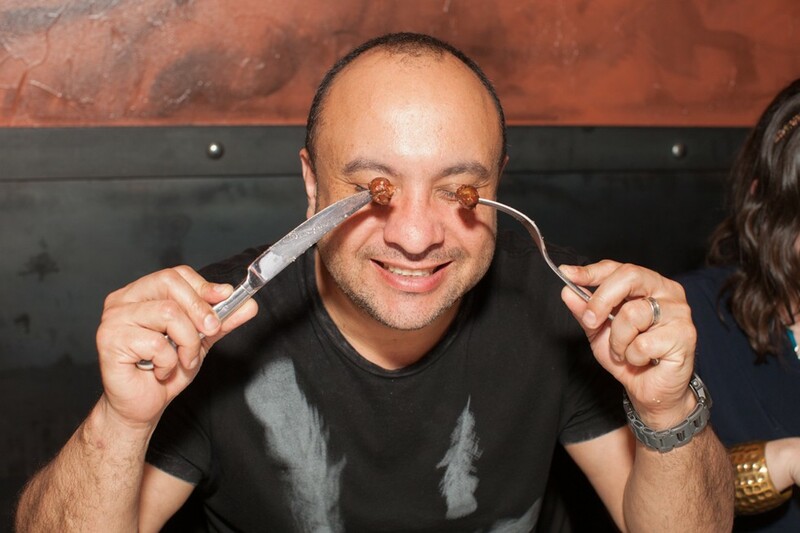 Espetus Churrascaria—the acclaimed purveyor of Brazilian cuisine with two Bay Area restaurants—celebrated a milestone with a week of programs that paid tribute to their loyal patrons. 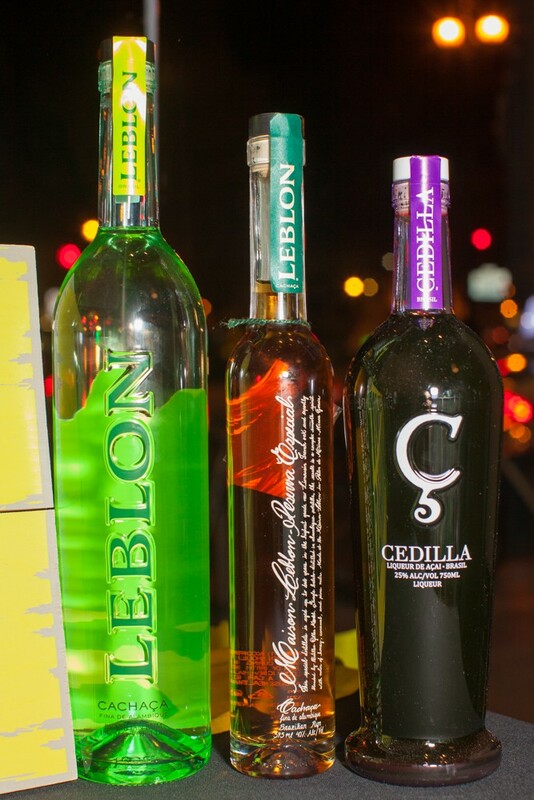 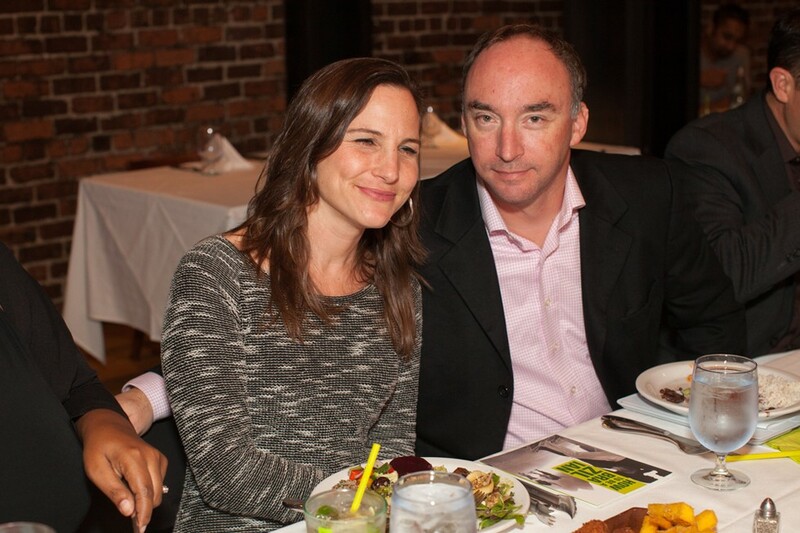 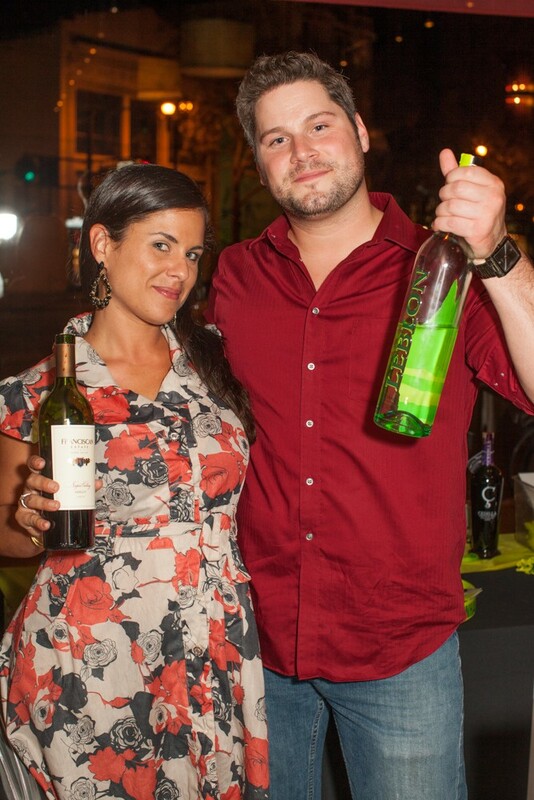 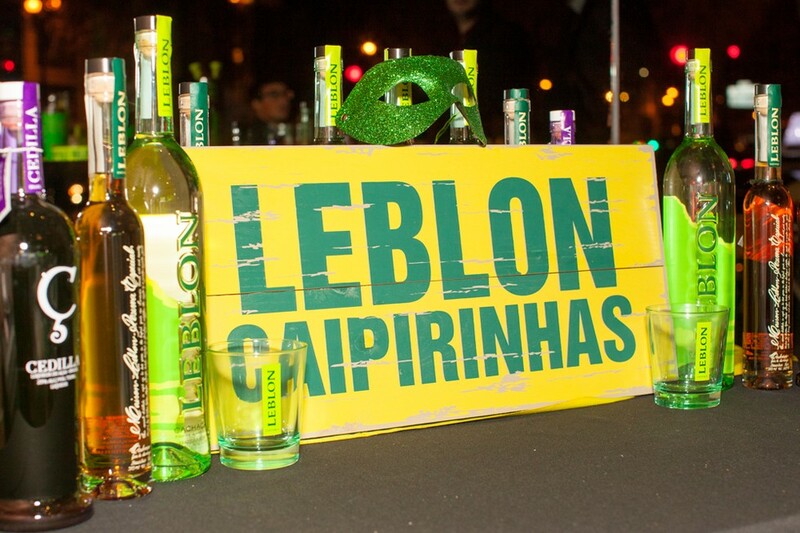 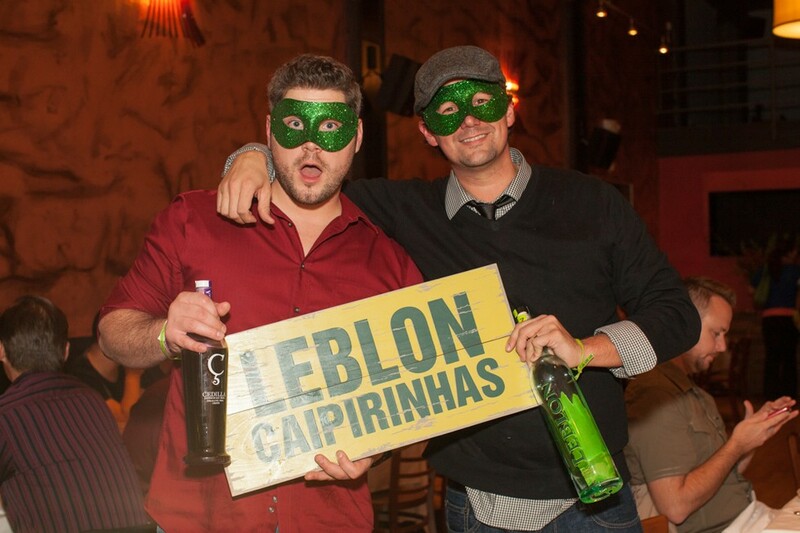 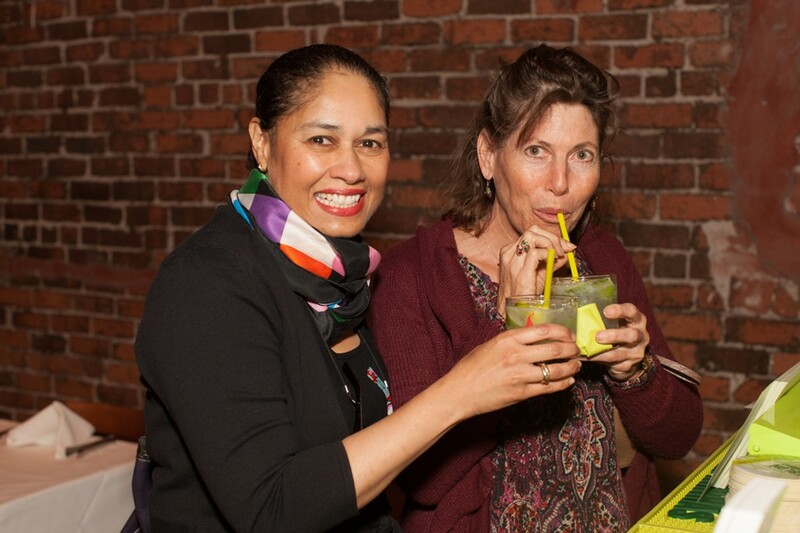 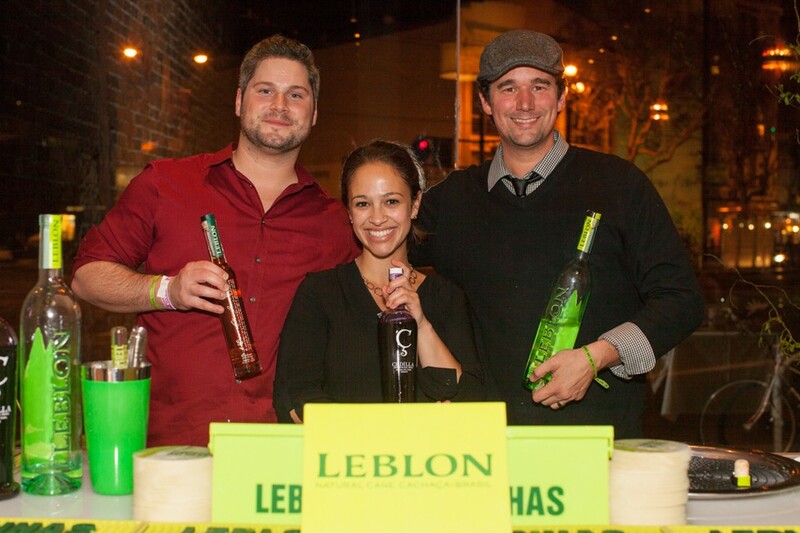 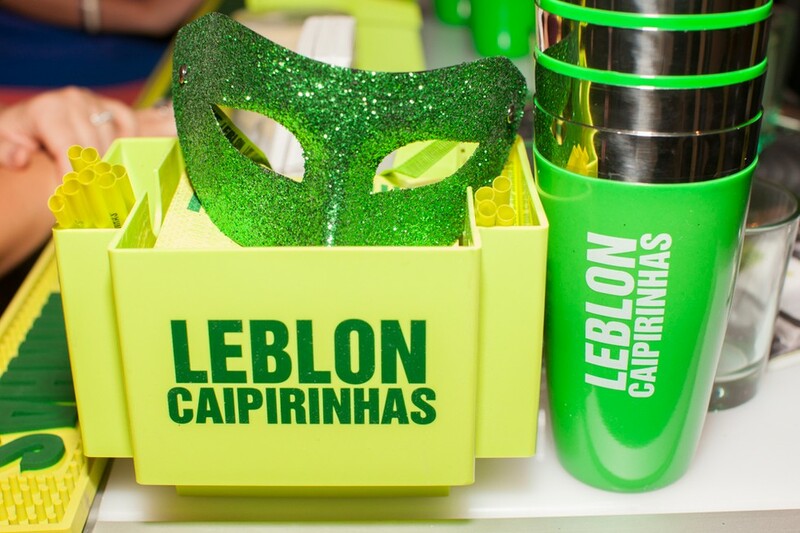 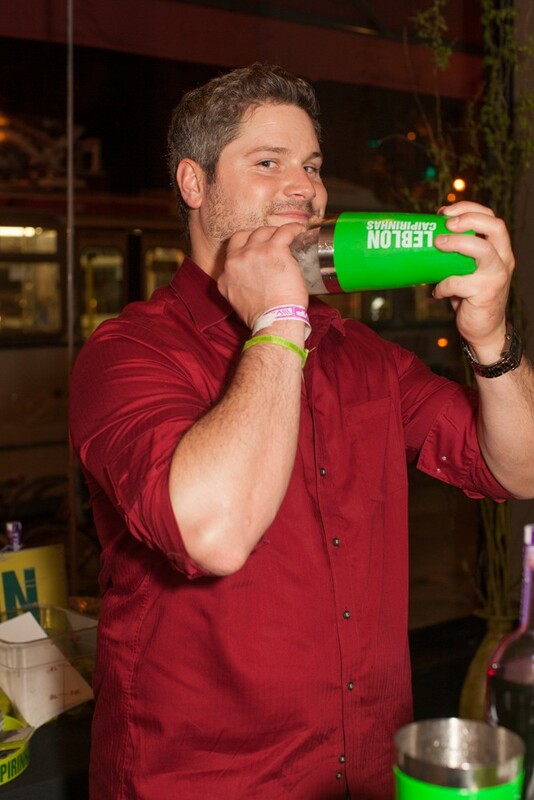 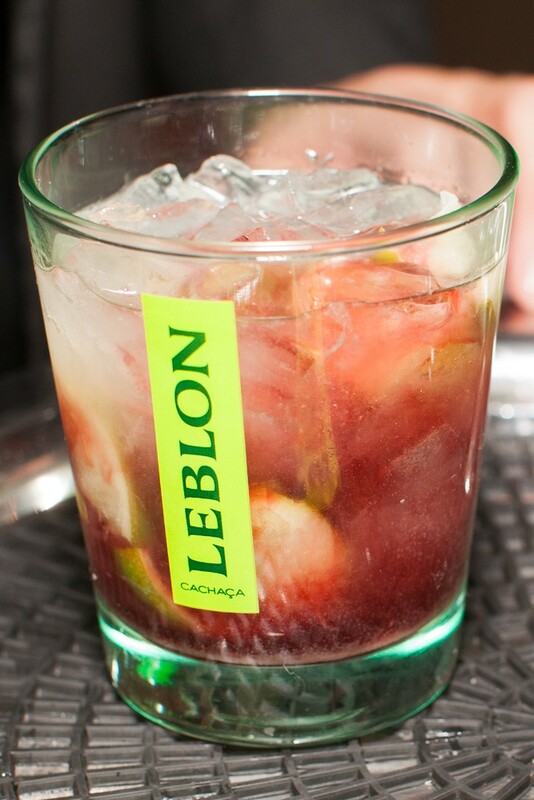 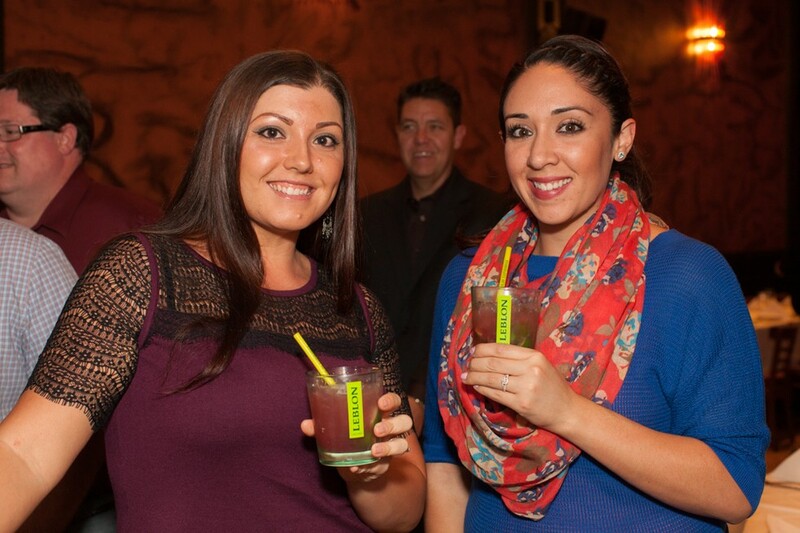 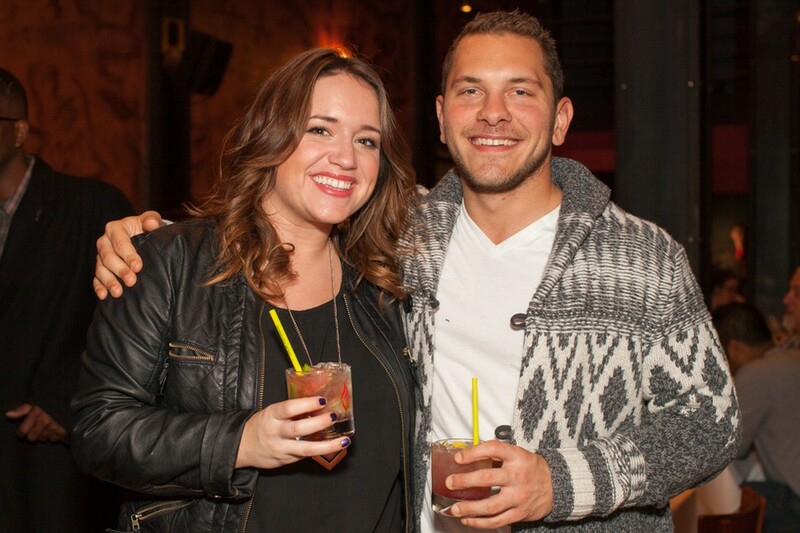 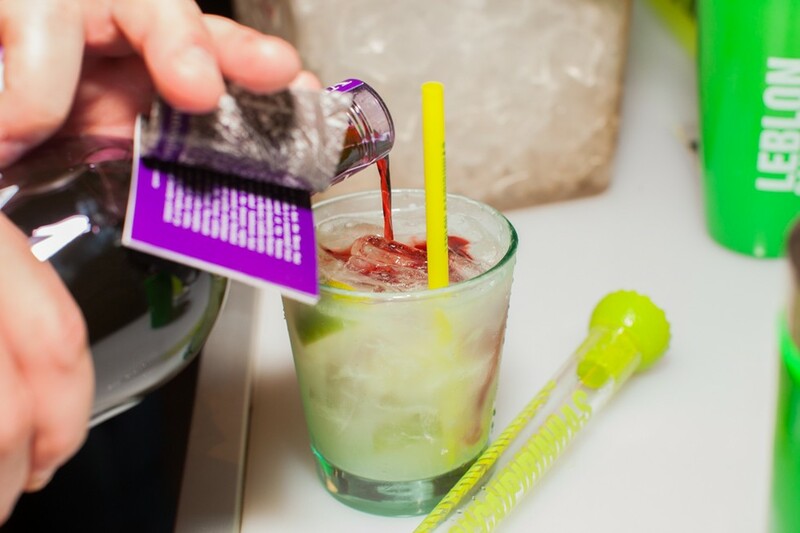 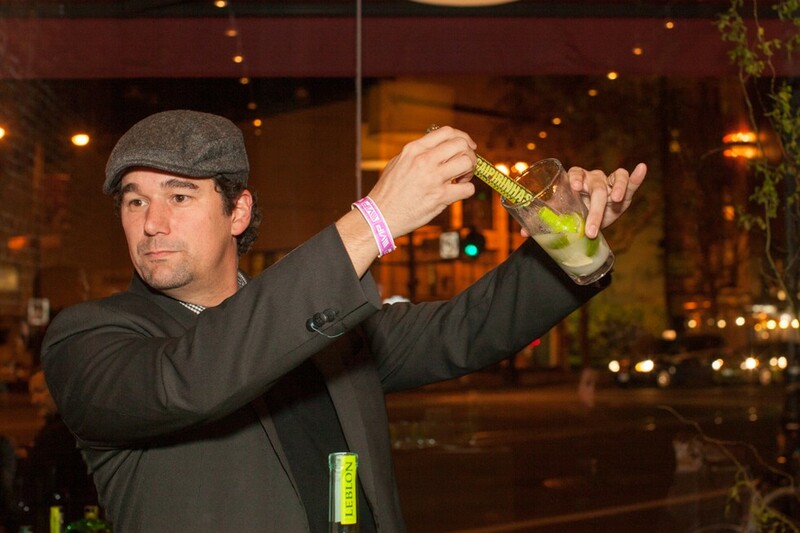 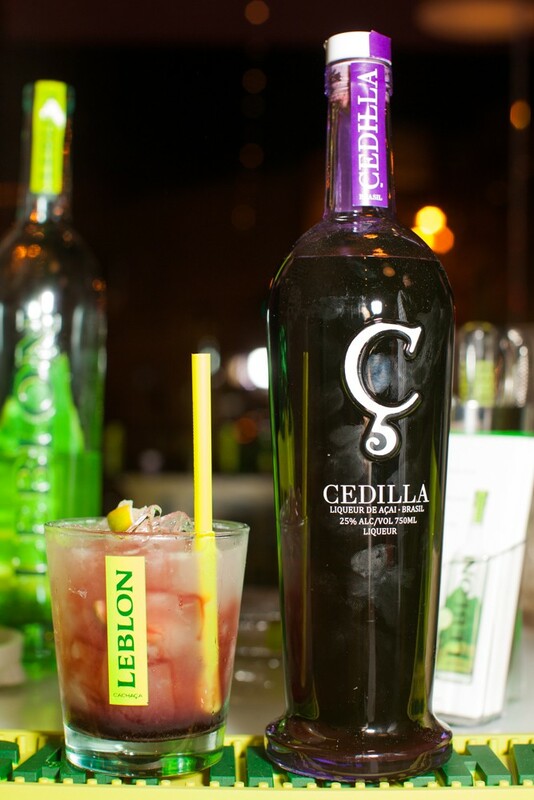 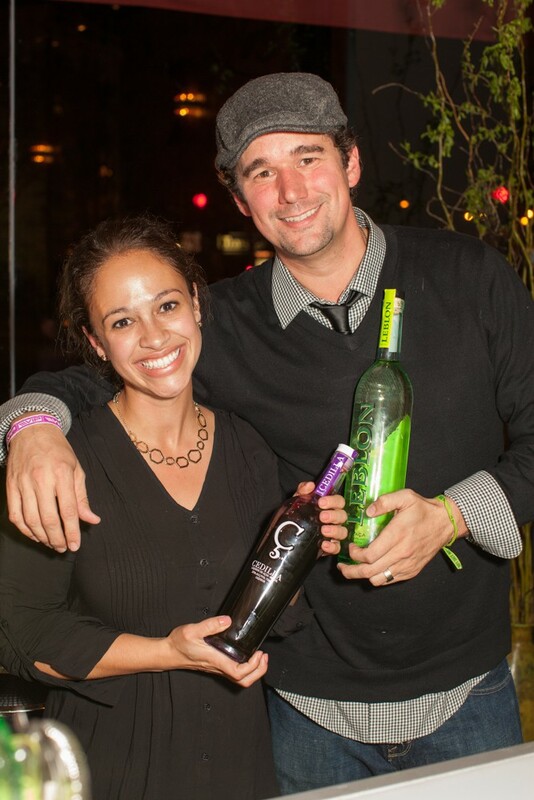 One evening brought event partner Leblon Cachaça to the San Francisco location for a lively Caipirinha Workshop. 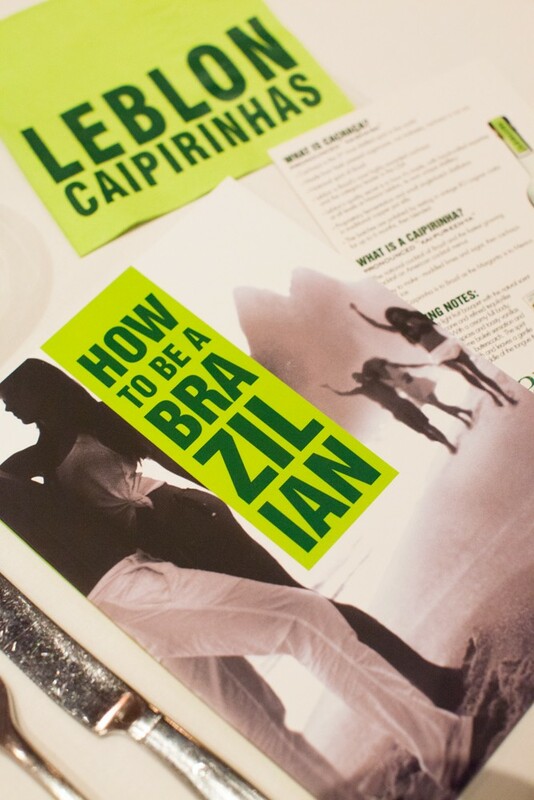 The VIP guests consisted of Espetus' passionate and loyal Facebook followers, who were chosen from an online contest called "Art of the Feast" and were treated to a fun seminar to make Brazil's classic national cocktail, as well as a fantastic feast featuring the stars of the Espetus empire: lovingly prepared meats, vegetables, and fruit grilled in a process made famous by Gaucho Chefs from Brazil. 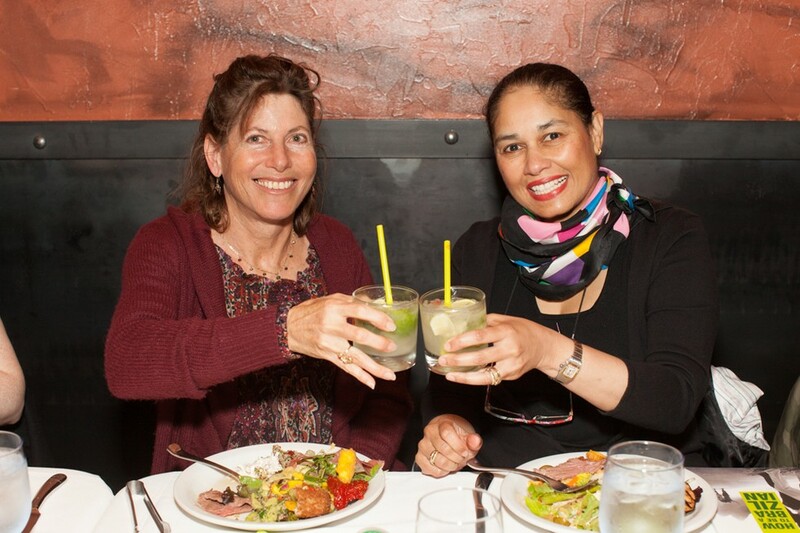 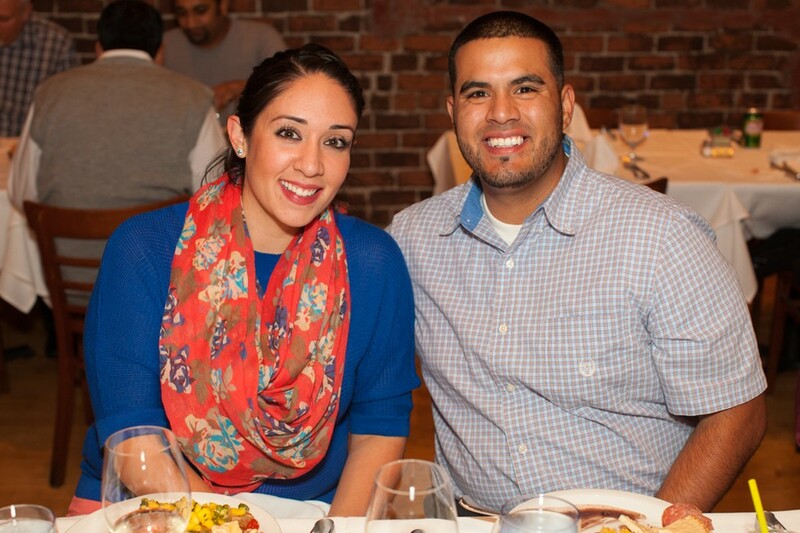 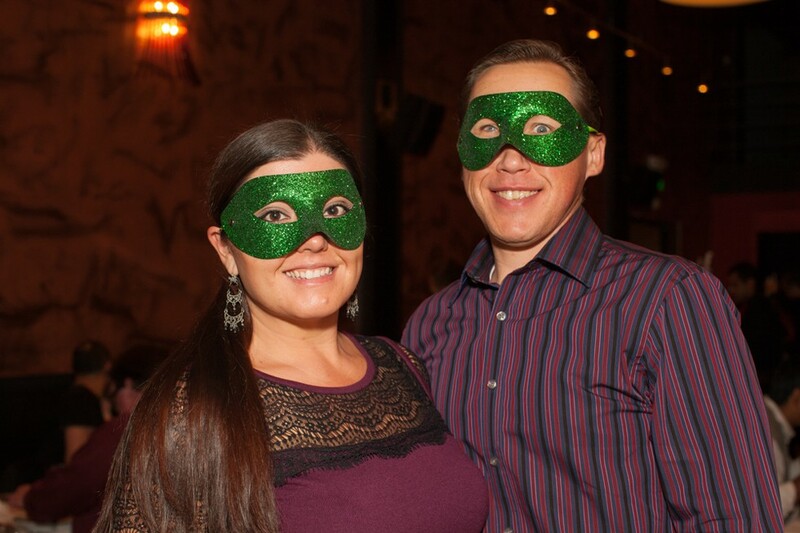 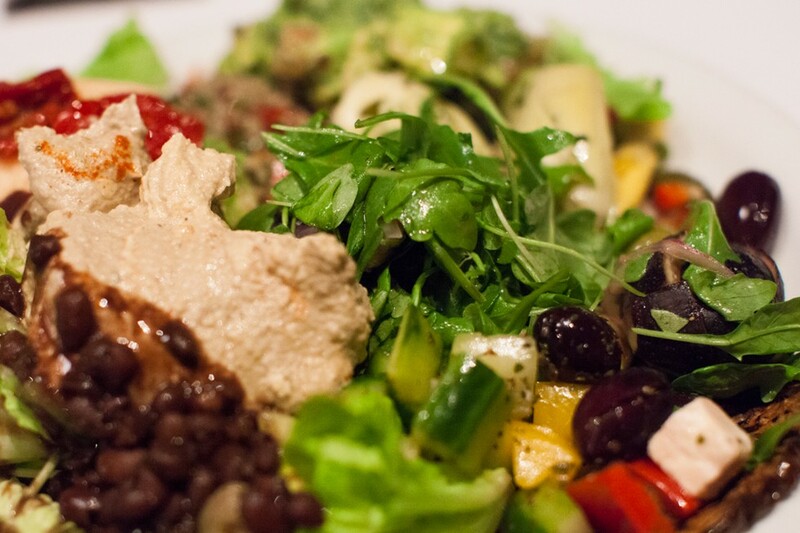 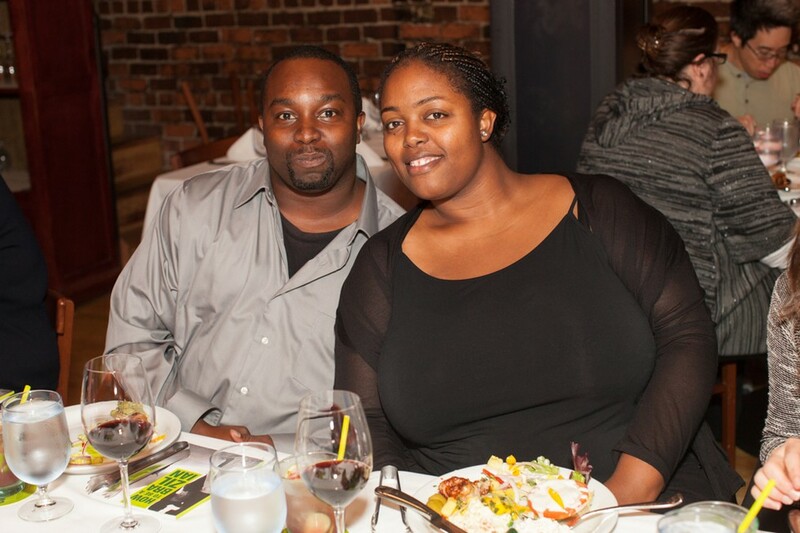 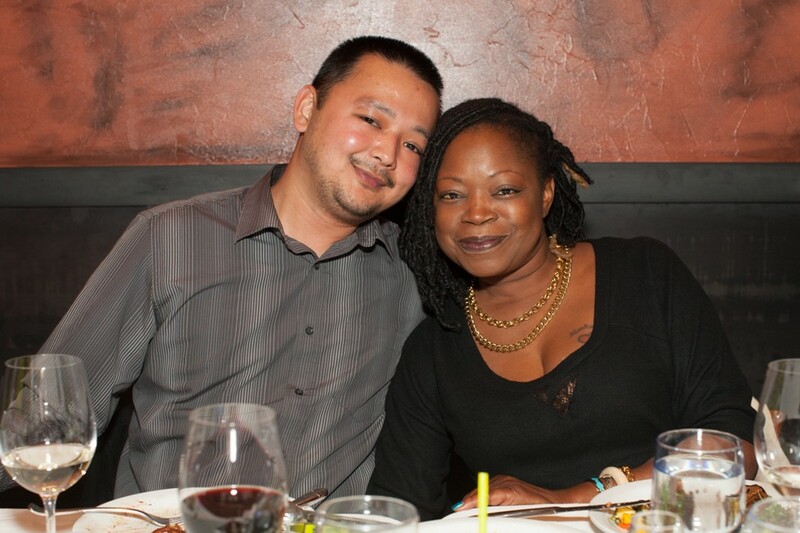 Other programs during the week included a winemaker dinner at their San Mateo location, and a "Charity Night," with 10% of all the evening's sales donated to a local charity selected with the help of Espetus' social networks.